Image 1: Free form surface construction of the roof. 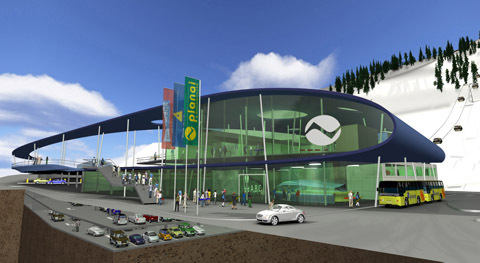 The Planai Zielstadion was designed to have a roof that becomes a logo for the skiing area. The shape of the roof was created as a free form surface (see image 1). 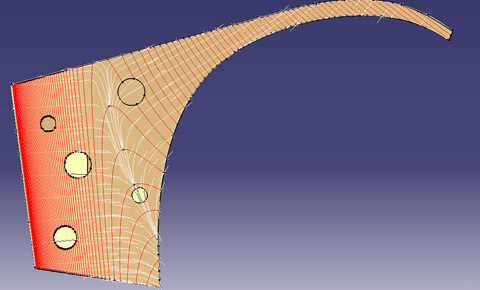 The surface was based on NURBS and constructed to have C² continuity. This improves the visual quality significantly. In addition, several boundary conditions (statics, rain water flow, natural lighting) had to be considered in the surface construction. Image 2: Visualization of the stadion (view from the road). The stadion also houses a three-storey parking garage. On the ground floor is the ticketing and shopping area. On the upper floor starts the journey uphill. 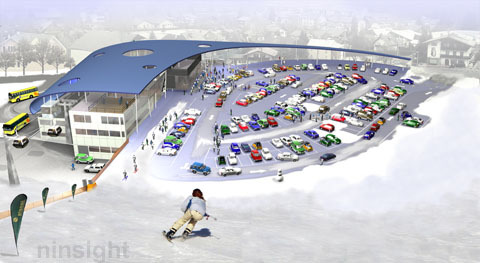 Image 3: Visualization of the stadion (view from the mountain). Project in cooperation with Hofrichter-Ritter Architekten, Graz. Here's your opportunity to find out if Ninsight can help you to solve your architectural problems. If you have an architectural problem and want a quality solution complete our online information form. We will forward this request the most appropriate engineer who will contact you to discuss your problem directly.